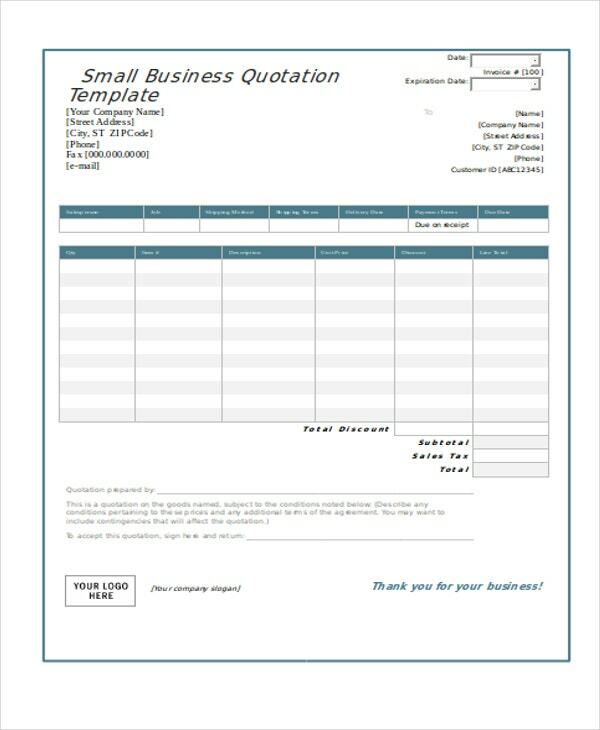 A business quotation is used by businesses to list down the specifications of their offered products and / or services. 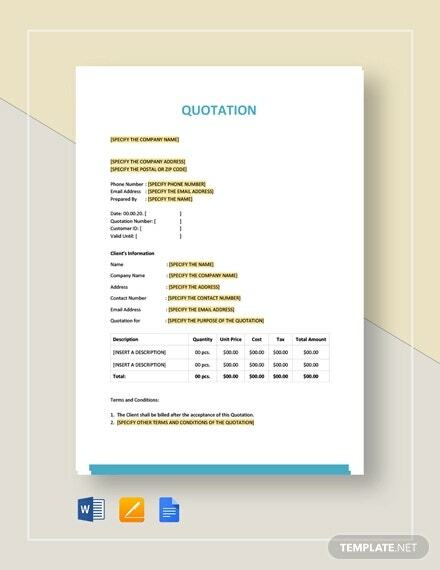 More than that, a Quotation Format also includes the prices per piece of the items for sale, the quantity needed by a prospective buyer, and the total amount of the transaction. 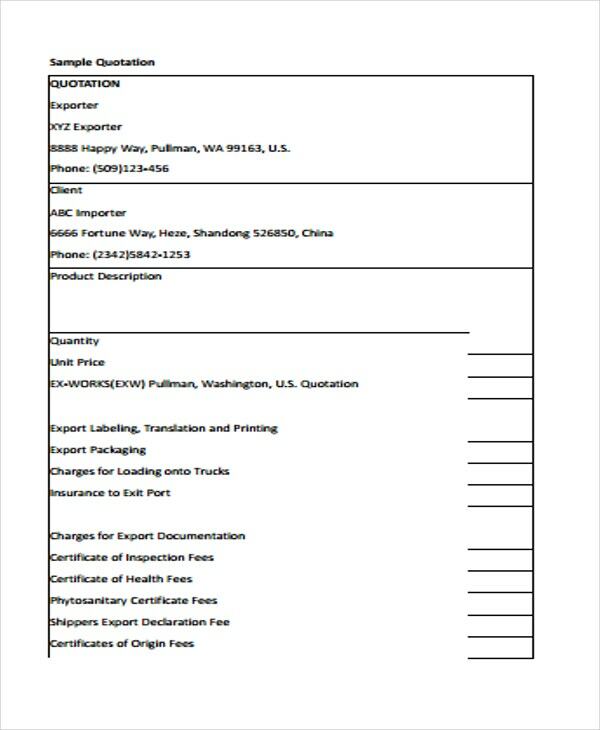 It is highly suggested for you to use any of our Quotation Templates to assure the organization of the items that you will put in your business quotation format. 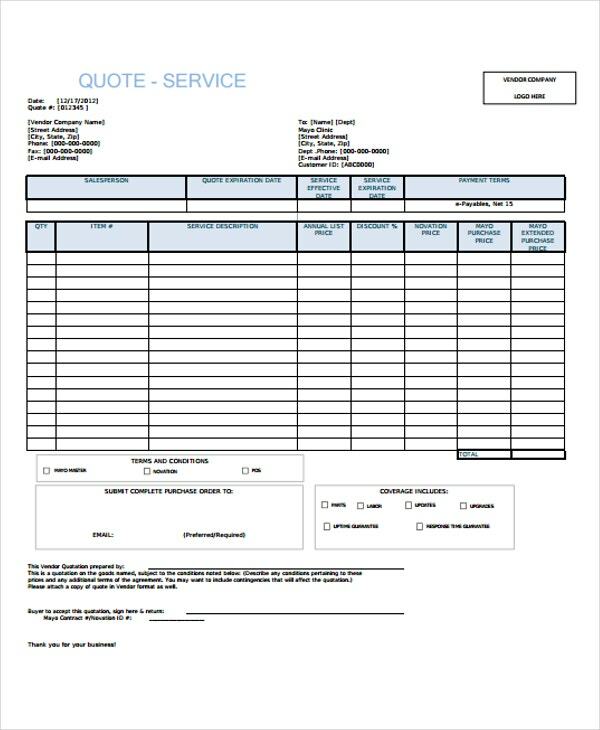 Make sure that all the prices that you will put in the quotation are accurate and updated. 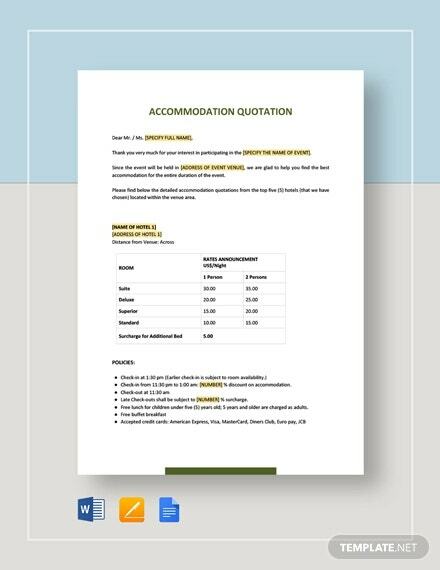 More so, properly add the prices of all the items expected to be purchased by your customer. 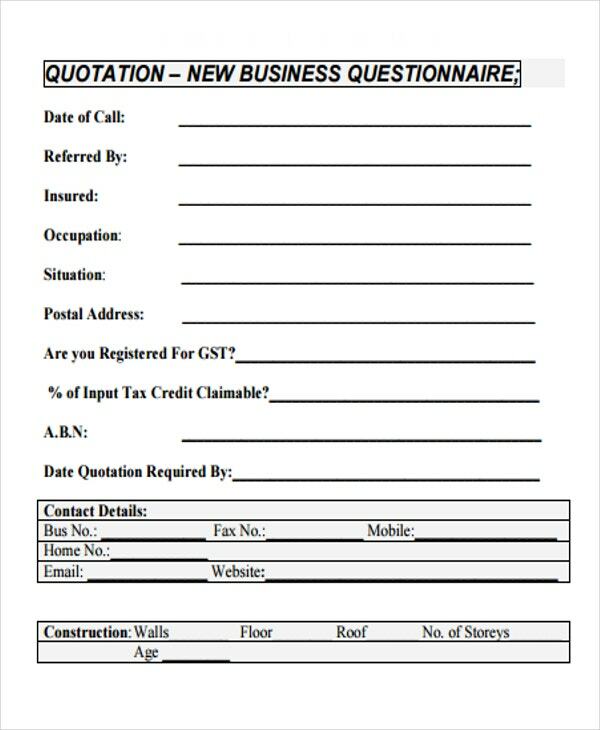 Assure that the items and computations present in the business quotation can be easily understood by your clients. 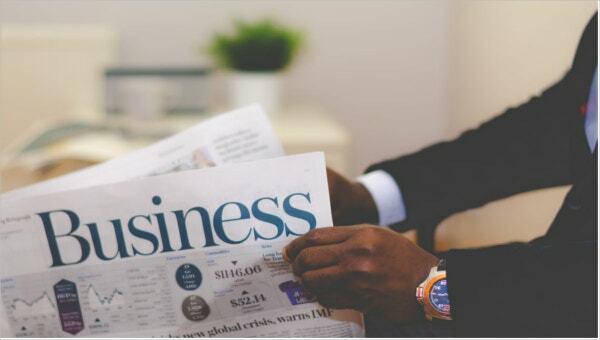 Be aware of the validity of the business quotation as it will enable you to change prices and other deals and discounts that are present in the initial business quotation should it expire. 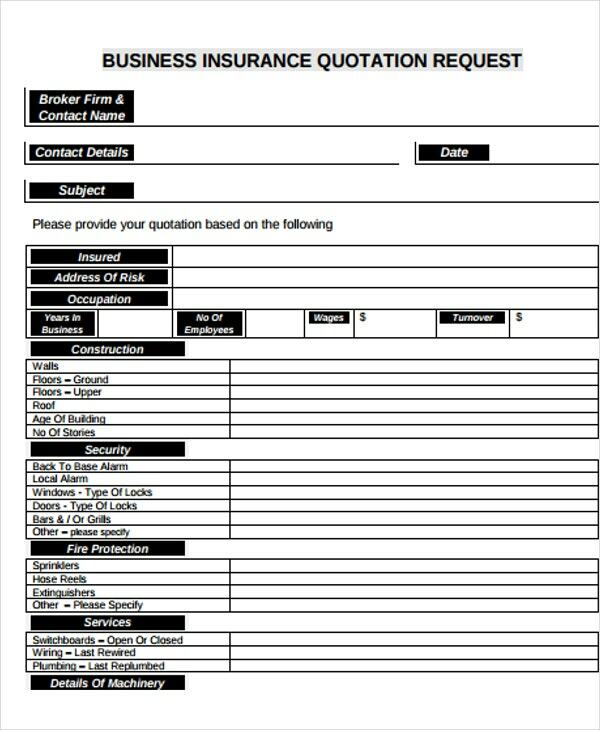 Do not forget to always ask for the signature of your client. 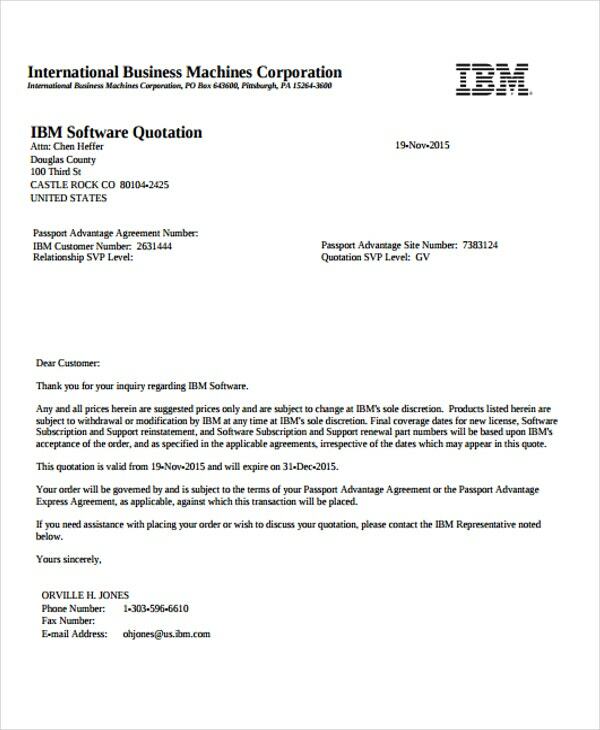 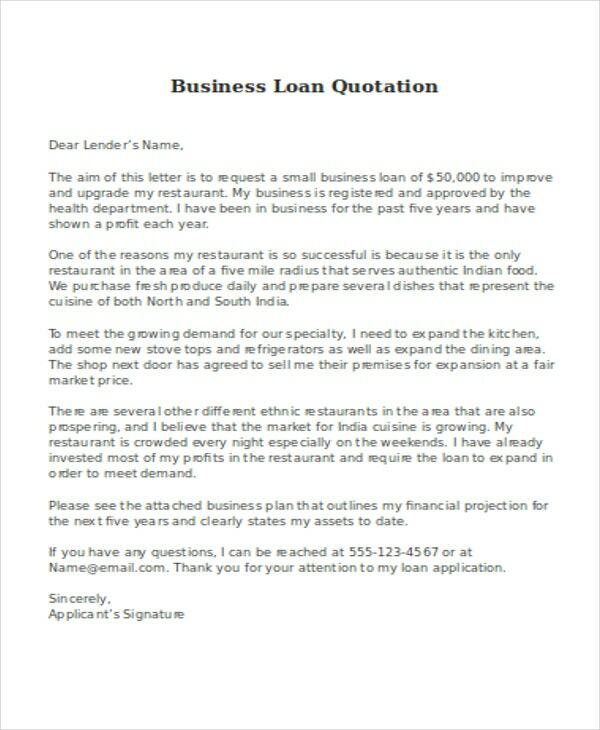 If possible, always print or send two copies of business quotations so you can have your own references. 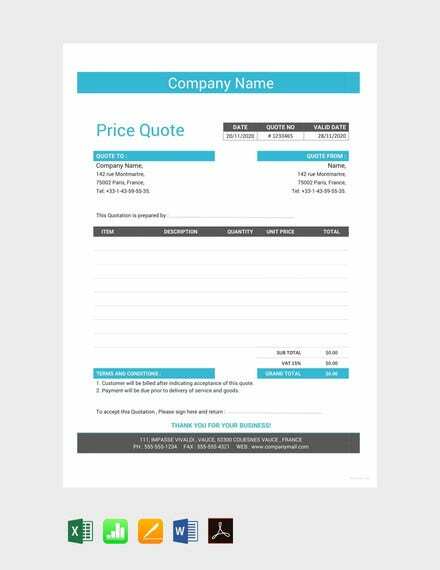 Other than our samples of business quotation templates, you may also want to browse through and download our samples of Price Quotations in the specified link for additional references. 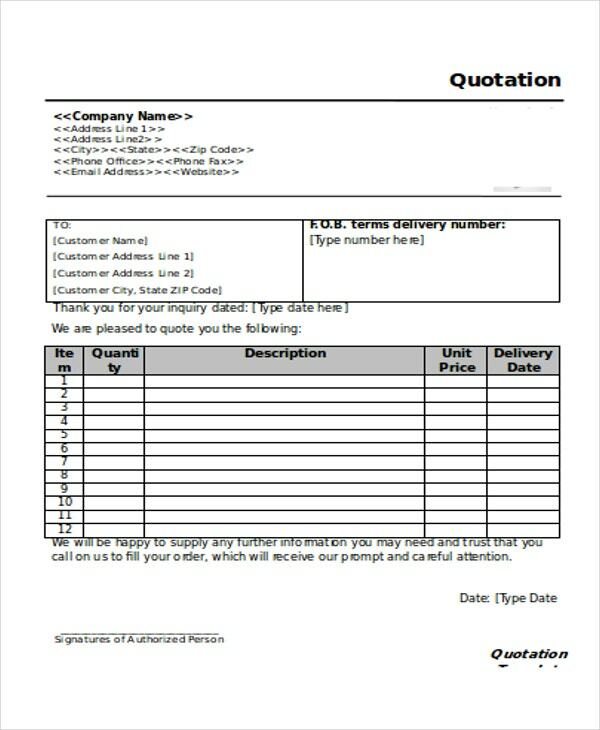 If you want to have more samples of quotation templates, just browse through Template.net’s business archives.